Relaxation is an art that anyone can master, and it's easy to do at Sunraysia Resort in scenic Mildura, Australia, near the Murray River. Sunny weather and pleasant temperatures make this a perfectly stunning getaway. Enjoy a refreshing salt water pool or a relaxing indoor pool. Golfers love taking on challenging courses. Exercise enthusiasts love the gym and two full size lighted tennis courts. Barbecue in the evening with the sparkling river adding a striking backdrop. 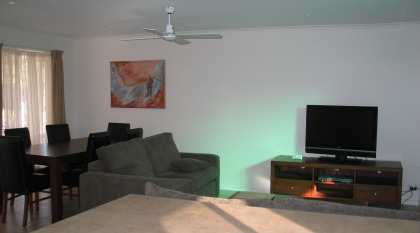 The entire family will enjoy your roomy two bedroom timeshare accommodations at Sunraysia Resort with air conditioning, ceiling fans, a dining area, fully equipped kitchens with dishwasher and microwave, TV's and DVD players for entertainment and spas in some units. With sleeping room for six, everyone can spread out. Larger units are also available in a four bedroom house featuring room for up to ten people. A private backyard is an ideal place to unwind after the day's adventures. Your insightful decision to buy one of these Australia timeshare resales is one everyone will be grateful for. At Sunraysia, your new favorite Mildura resort, you'll also find indoor and outdoor pools, game room, arcade games, and the Silver Lime restaurant with an excellent choice of entrees for dining in or take away. A shaded courtyard provides ultimate relaxation. 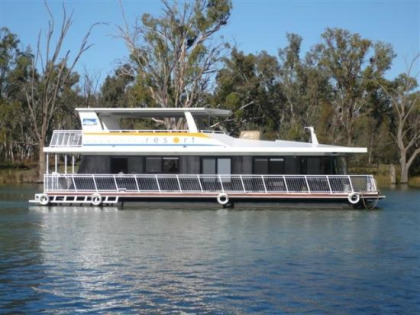 On the nearby Murray River, you can enjoy fishing, cruises and boating. A special kid’s activity area features half-size tennis courts and basketball court, a sand-pit specially designed for toddlers, safety gates surrounding pools for extra protection, and mini golf. A relaxing sauna adds a nice touch. You'll find that Australia timeshare resales at Sunraysia Resort provide ultimate luxury and a dazzling escape from everyday routines. You'll also find brilliant choices of wineries and restaurants appealing to many tastes. Wineries open for touring include Chateau Mildura, Oak Valley and Trentham. You can also visit Lake Mungo, a world Heritage site, Orange World which is a 50 acre citrus growing site, and Wentworth Gaol with its quaint shops and interesting history. Your biggest wish will be that you had more time to spend at luxurious Sunraysia Resort. 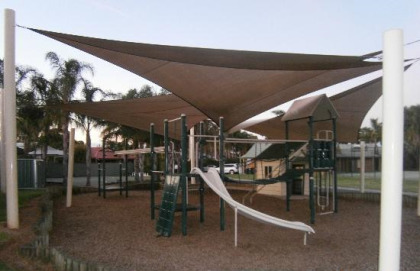 Contact Sunraysia Resort Specialist Today!